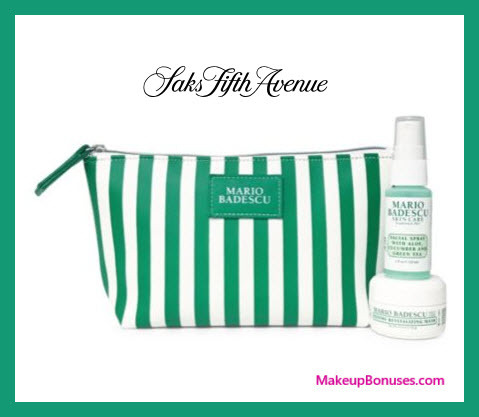 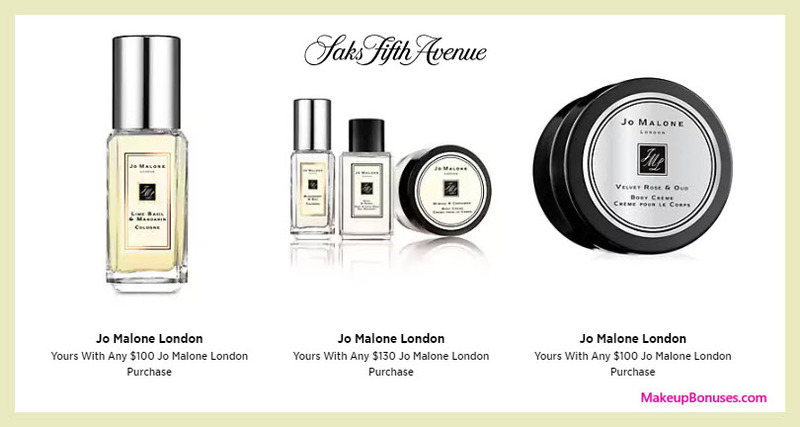 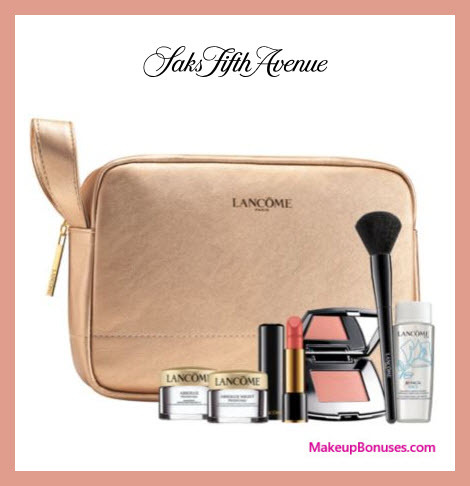 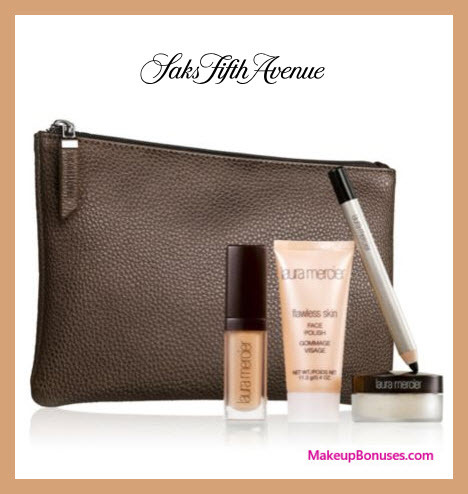 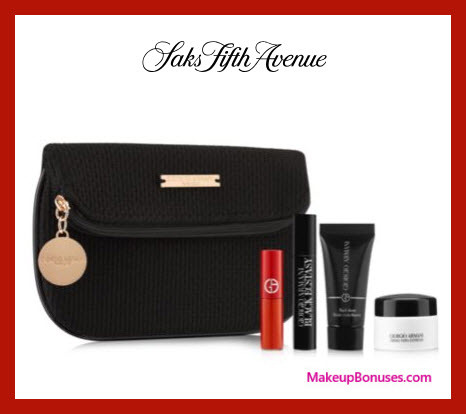 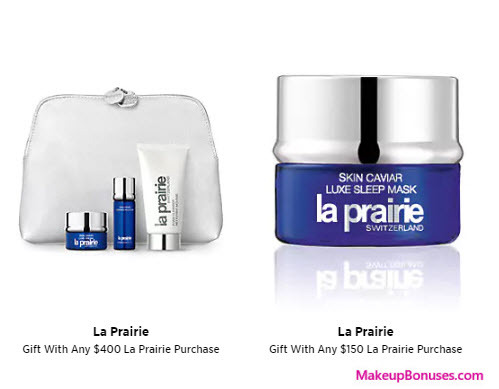 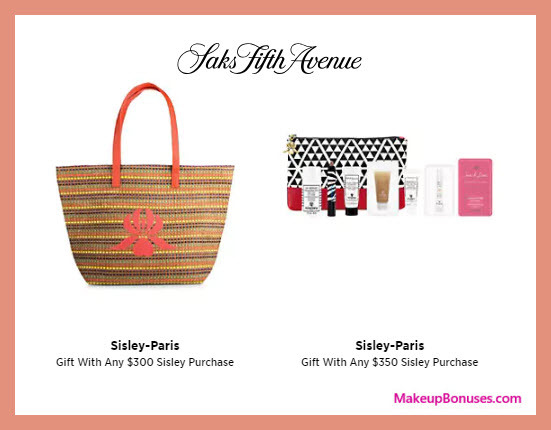 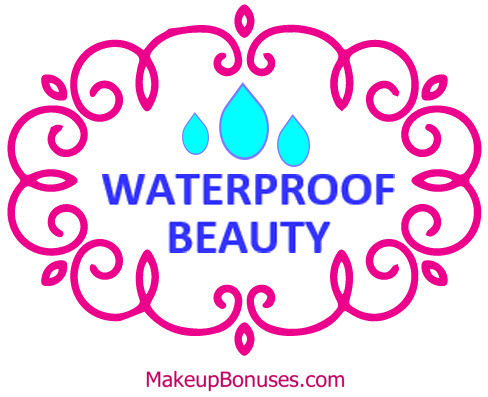 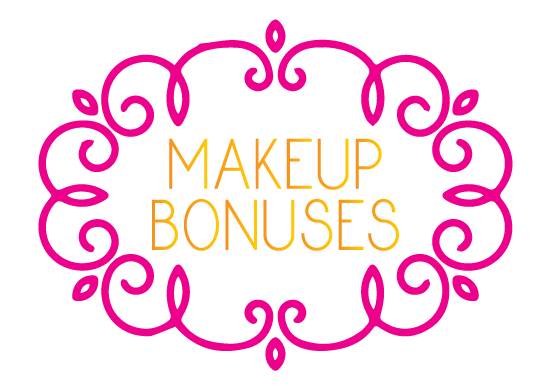 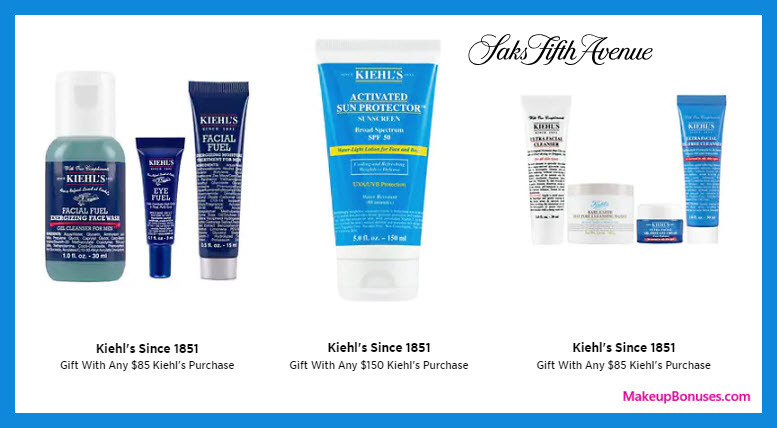 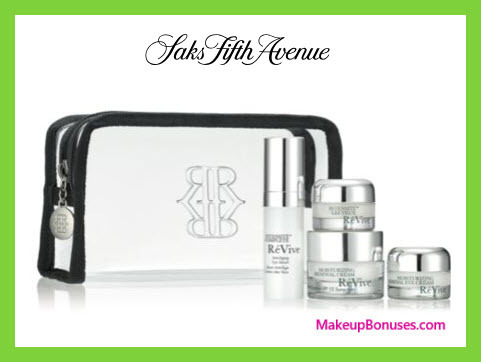 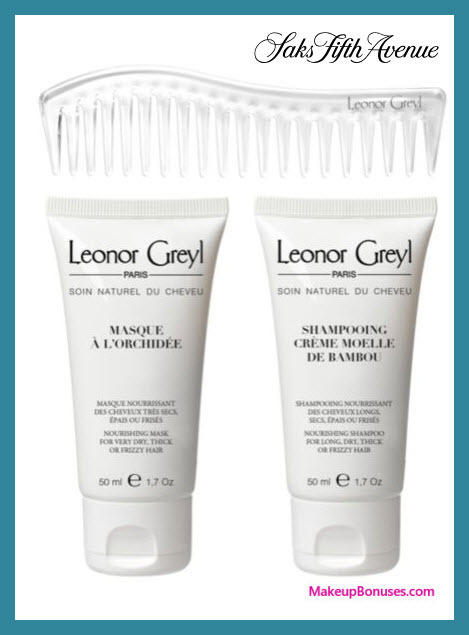 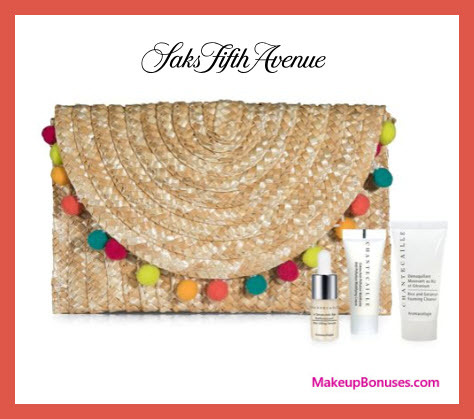 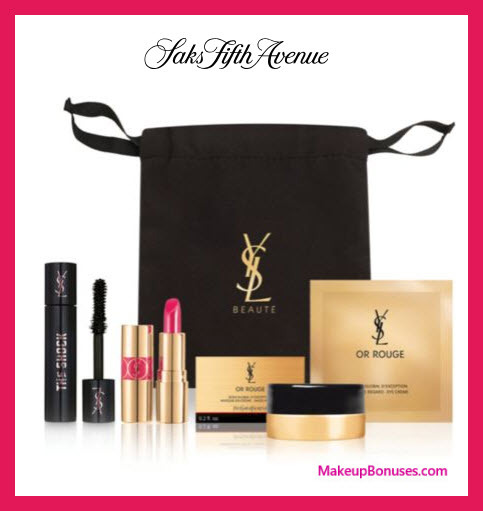 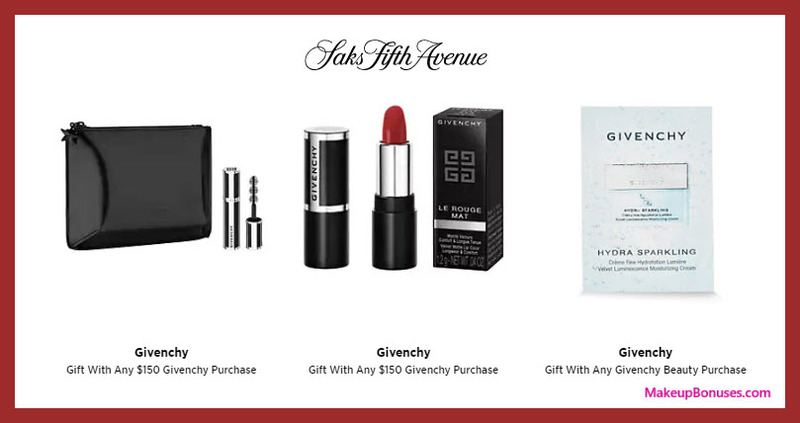 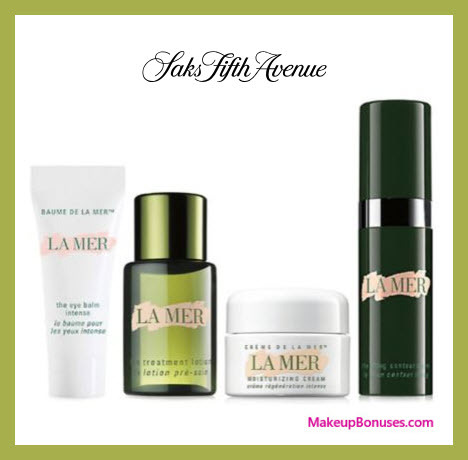 Saks Fifth Avenue Free Bonus Gifts with Purchase from 19 Brands! 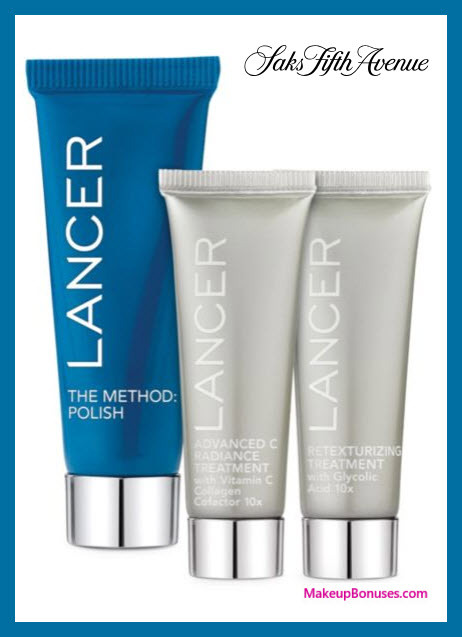 The method Polish 0.5 oz. 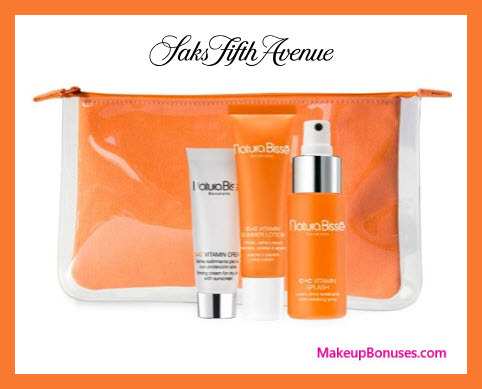 Advanced C Radiance treatment 0.25 oz.